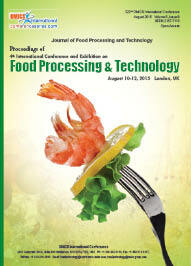 Food microbiology studies the role of microorganisms in foods. 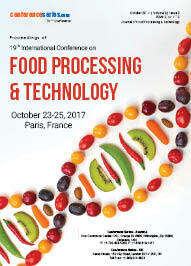 It includes aspects of microbic ecology in food further as the use of microorganisms for production of ingredients and foods. Moreover, some microorganisms represent a significant challenge for public health because of their ability to cause diseases. 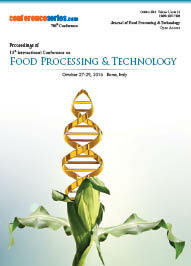 Food preservation targets at inactivating and controlling the growth of pathogenic microorganisms, guaranteeing shelf-stable and healthy foods. 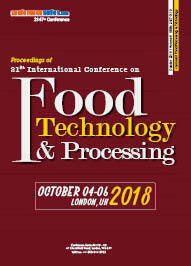 Thus, continuous efforts between food industries, governments, and society have been made to enhance statistical sampling tools and microbiological ways in order to know the mechanisms that have an effect on the fate of microorganisms in foods.